Check your home's breaker panel (and any outdoor disconnects) to make certain the outage is not due to a tripped breaker. Call your neighbors to see if their power is off. This will help you determine if problem exists within your home, or on our lines. If you determine the problem is outside your home, call Grundy Electric Cooperative. Do not assume that your neighbors have reported the outage. Keep refrigerator and freezer doors closed. Food should keep for up to 48 hours in a freezer if the door remains closed. Extended Outages: Severe weather is often the cause of extended outages. The best way to get through an extended outage is to be prepared at all times. Have a battery-operated radio. One of the key rules is to listen to the latest weather reports on your local radio station. Keep flashlights on hand with a supply of extra batteries. It is very important that you select a family member or neighbor, who will come to your residence and confirm your safety during and/or after severe weather if you cannot be reached by telephone. If severe weather is being predicted, contact this person and remind them to check on you to ensure your safety. If during an extended outage, temperatures are dangerously cold or hot, please seek shelter elsewhere for your safety. Have a supply of water on hand and a supply of non-perishable food. Keep refrigerator and freezer doors closed. 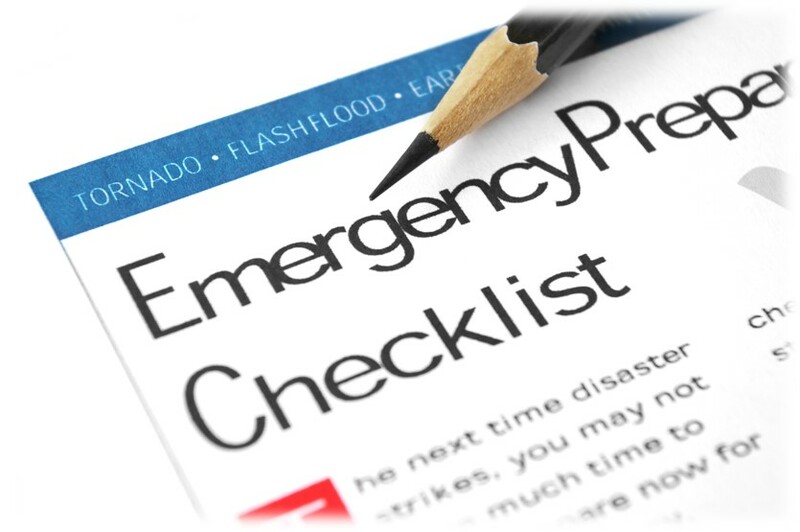 If the outage persists, cover your refrigerator or freezer with a blanket. Make arrangements to store food at another location, or purchase dry ice. Be extra careful with candles and kerosene lamps, heaters and fireplaces. 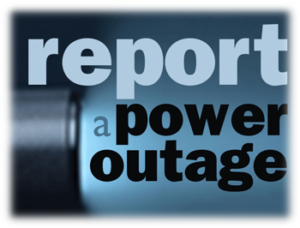 You may notify us of a power outage 24-hours a day by calling 1-800-279-2249. Help us restore power safely - please be aware of our service vehicles parked along roadways. Call Grundy Electric to report any unsafe conditions such as sparking lines, broken poles, as well as downed power lines. Be safe - always treat a downed line as though it is energized. Stay Away ~ Stay Alive.